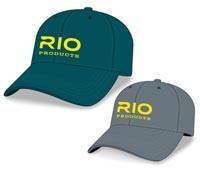 RIOs branding and logo options are stylishly offered in this new RIO hat selection. 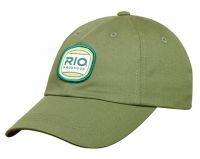 A slightly smaller/neater fitting cap than the RIO Connection Cap. 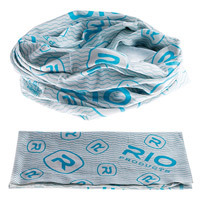 RIOs Sun Mask wicks away moisture to keep you cool, is odour resistant, and shields you from 95% of harmful UV rays. 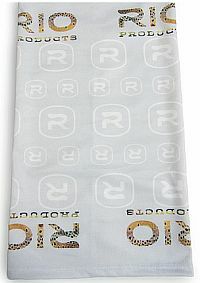 The RIO UV Buff® wicks away moisture to keep you cool, is odour resistant, and shields you from 95% of harmful UV rays. Prove you fish with the best. 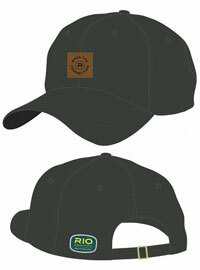 High quality bamboo/organic cotton blend hat with embroidered RIO logo and includes a dark charcoal under-bill to minimise glare.